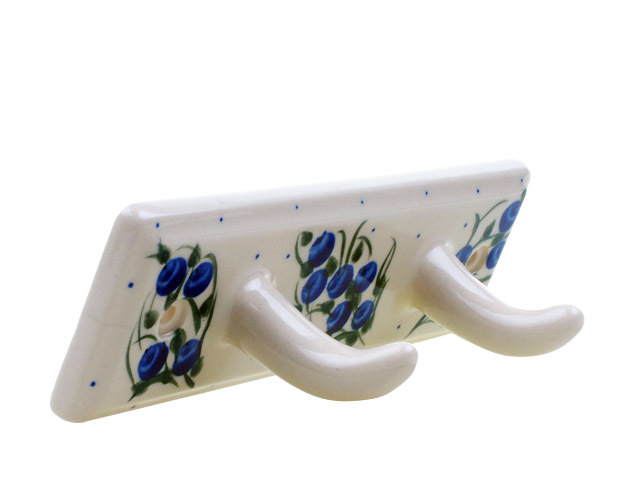 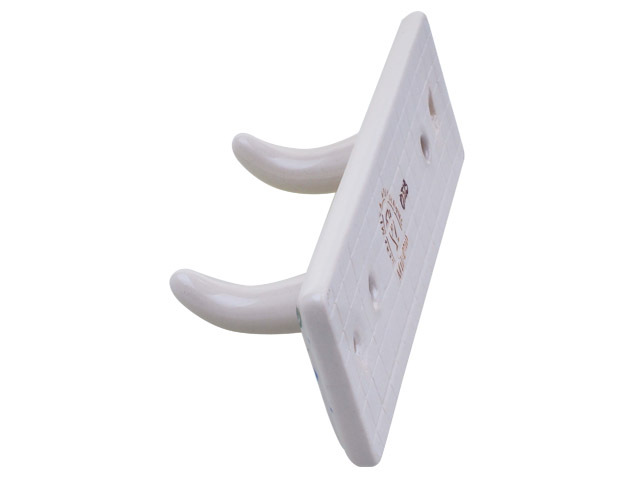 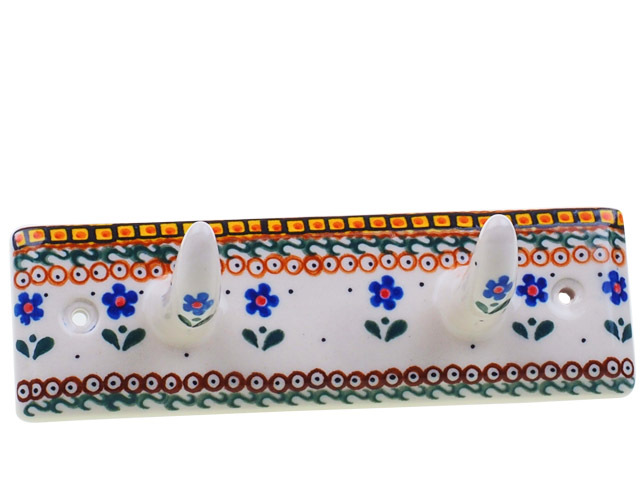 9-128 Wall decorative hanger has two hooks for towels or cloths and it is to be attached to wall by two screws through its holes. 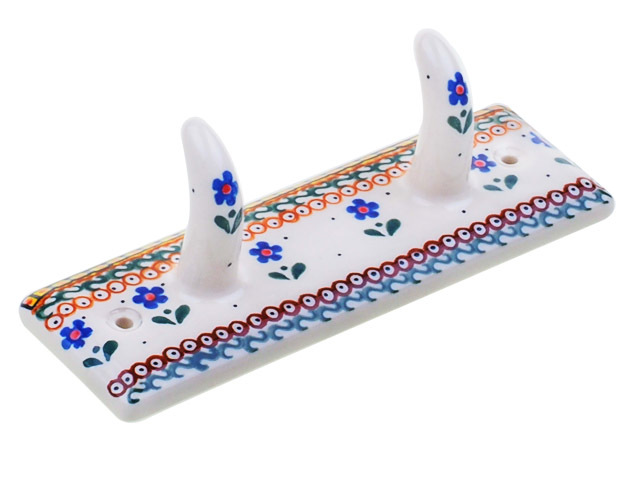 great addtion to your kitchen or bathroom. 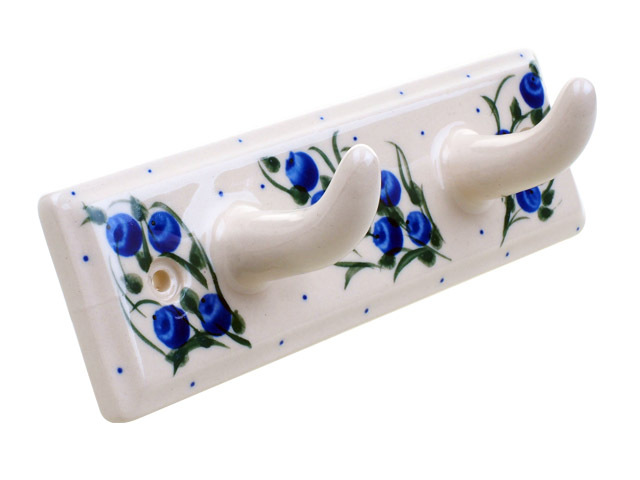 On your request we can make it without holes for fixing it by tile glue.